BBC flagship programme ‘Countryfile’ showcased the Lower Bann Canoe Trail on Sunday 11th June 2017. 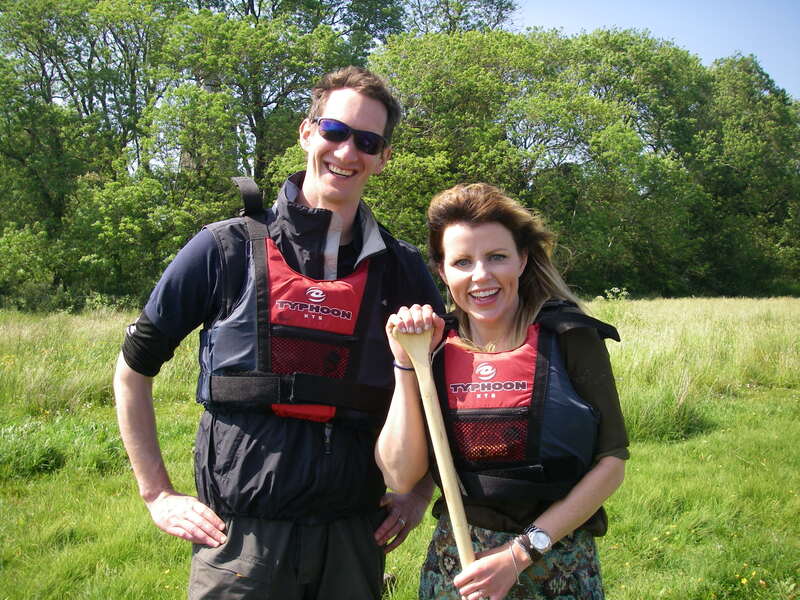 Ellie Harrison joined Outdoor Recreation NI’s Chris Scott for a short journey along the trail from Toome to Portna. Conditions were perfect with a following breeze and temperatures reaching 18 degrees Celsius, providing the perfect opportunity to take in the sights and sounds of Lough Beg. For more information on the Lower Bann and Northern Ireland’s Canoe Trails see Outdoor Recreation NI’s consumer website CanoeNI.com.